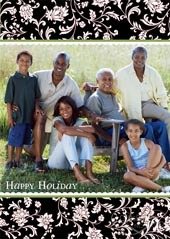 Find the perfect holiday card for you and your family. 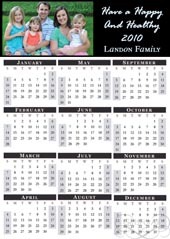 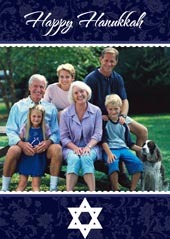 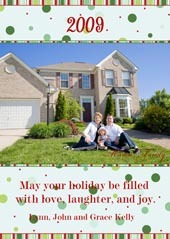 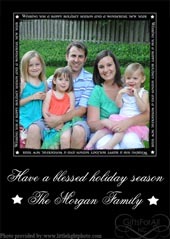 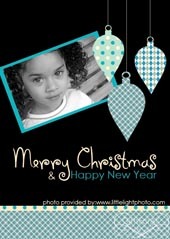 Weather its a photo holiday card or non photo holiday card, you can find one that fits your style and budget. 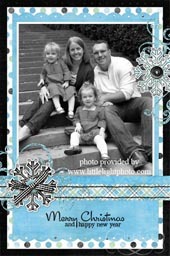 Want to have more options that fits your style, Design your own card, from how many photos, to color, and sizes, giftsforallnc is here to make your holiday cards giving stylish.